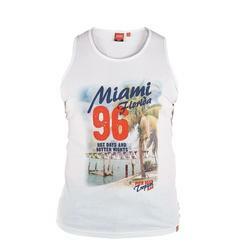 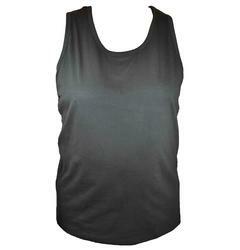 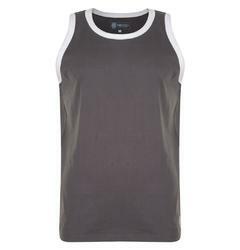 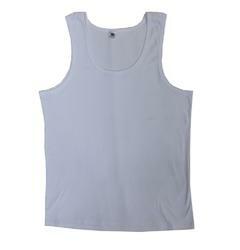 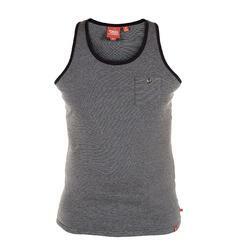 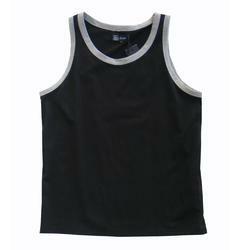 The perfect large men’s clothing vest from Big Fish clothing. 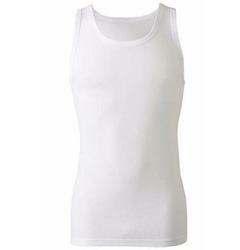 We have a variety of fashions and styles to fit big men who are looking for a stylish yet casual vest for the summer months, or even for a holiday. 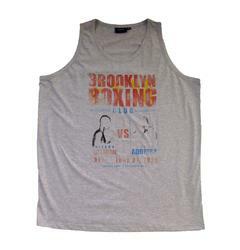 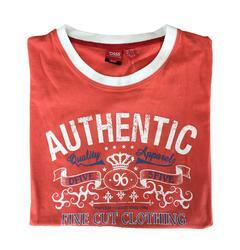 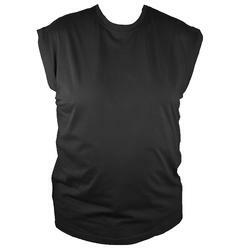 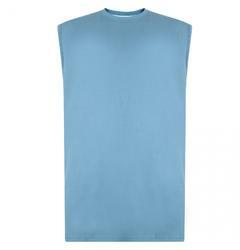 From brands such as Russell Athletic and UCNY, in sizes from 2XL to 8XL.